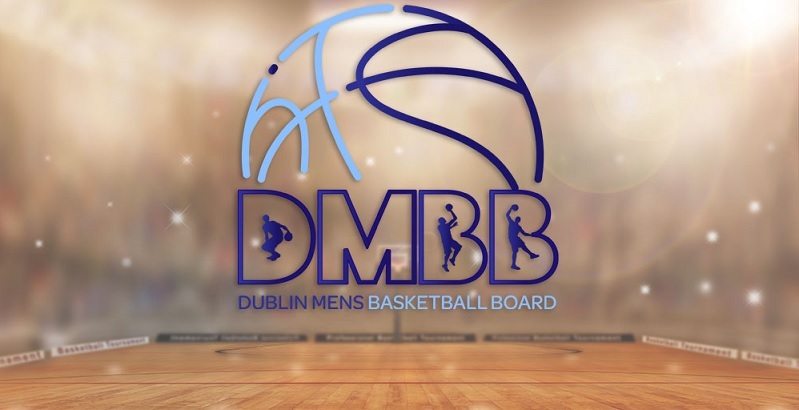 Killester BC suffer defeat to Templeogue BC. Killester BC are currently on a losing streak of 7 games.They have yet to win at home. Templeogue BC are currently on a winning streak of 12 games.They have yet to be beaten away from home.